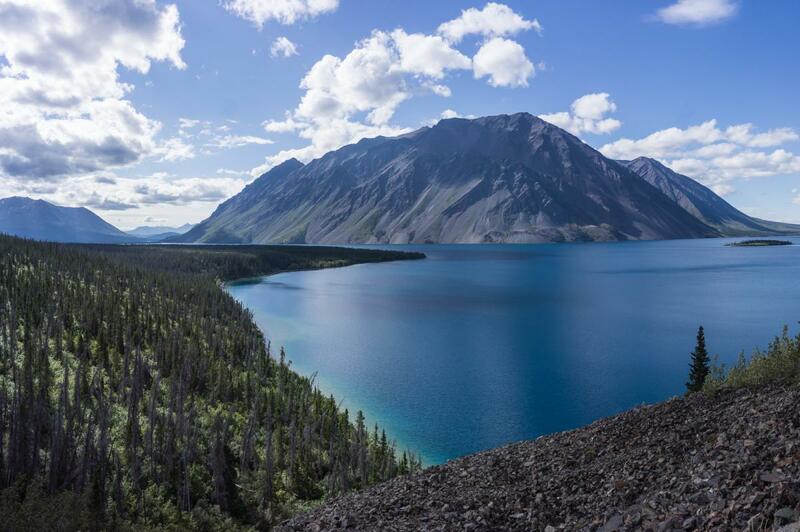 This multi-day trail circles through and around the Dalton Range in Kluane National Park. Starting at Kathleen Lake for a full loop, or shuttle to Mush Lake Road. Best to ride the loop clockwise! The view of the impressive Dalton Range mountains almost never leaves your sight. 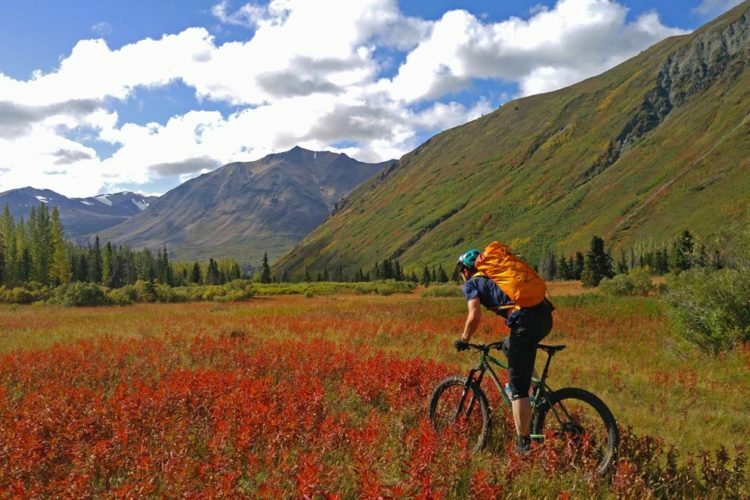 The trail varies from 4-wheel drive road to single track; it passes through stands of spruce and poplar; crosses two mountain passes, and follows through open meadows. For the adrenalin thirsty, the highlight of this trail may be the adventurous creek crossings. A variety of wildlife including Dall sheep, mountain goat, grizzly and black bear, ptarmigan, owl, moose and others inhabit the area. The trail is marked with km posts in most areas, and is relatively easy to follow. There are few bridges on this trail so hikers must be prepared to wade across creeks in order to cross. Cottonwood Trail MTB Trail 0.00 out of 5 based on 0 ratings. 0 user reviews.